About blog post I believe better late than never...right? 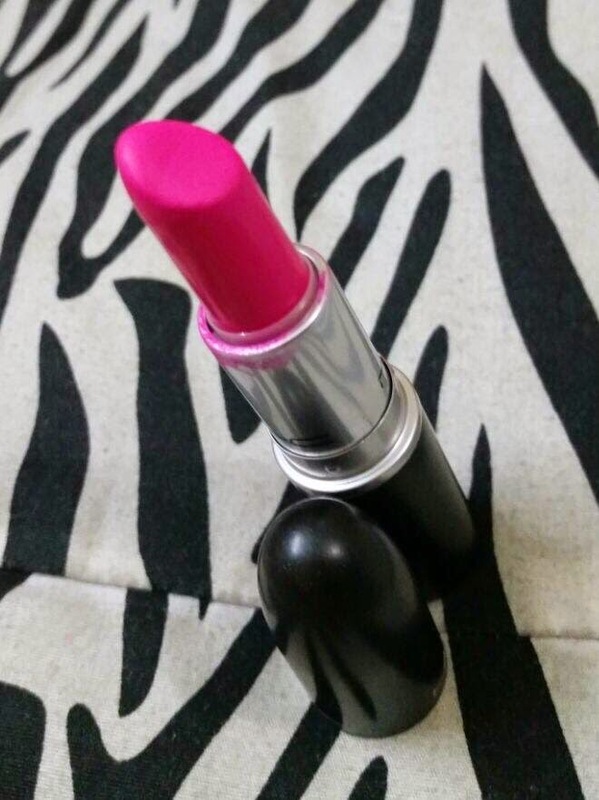 The finish is matte but it does not dry your lips much however you need to exfoliate your lips. The lasting pert is also very decent stays well for 2 to 3 hours on my lips and am the person on which no lipstick last more than an hour so it is aplus point. You can buy any mac lipstick from daraz.pk and it's priced 2700. Have you bought anything from daraz.pk ? How was your experience? 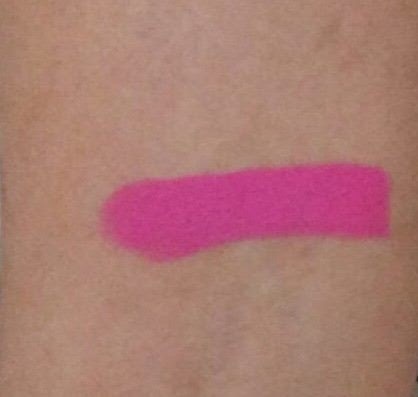 Let me know in the comment below ..
Lovely shade but too neon for warm skins I guess..
Nice pic :) . The shade is beautiful. 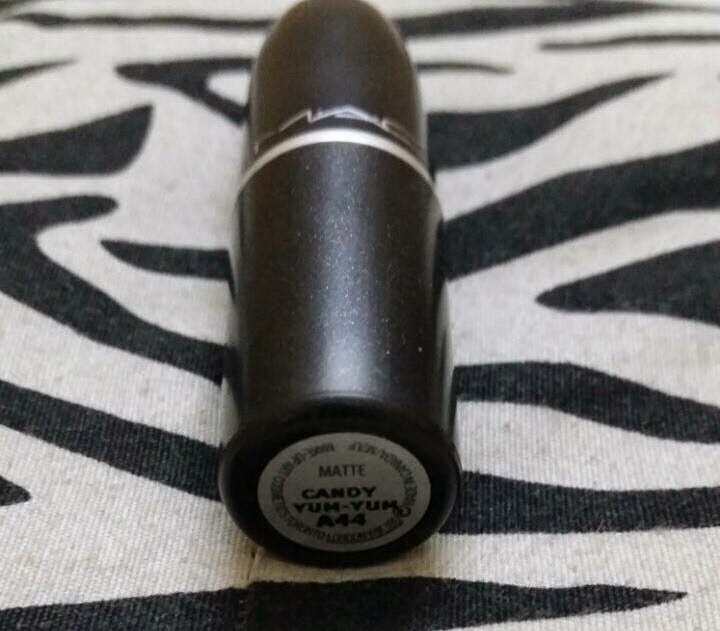 great to hear that daraz also stock mac now :D and Loved your swatch :) And this is my fav lipstick from MAC but mine one stayed on my lips for 24 hours including eating and drinking.i bought it from canada. it is such a lively shade for summer time though it would not suit me at all as i have a medium fair complexion. 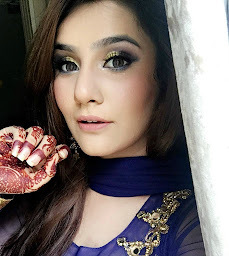 i loved the swatch and the thoroughly enjoyed the review bakhtawar! I'm sure it looks good on you! :D Thanks for the review! I got my candy yum yum from Daraz too :D!! Loved the scent and the matte finish though the colour was just not me..